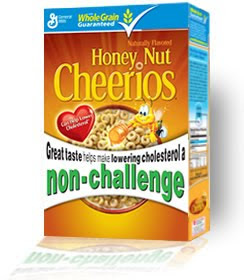 My Sister-in-law, Jodi, informed me today a $2 Register Reward printed when she purchased just 2 boxes of Honey Nut Cherrios at Walgreens today. No milk needed. Just to be sure it wasn’t just her Walgreens, I tried it myself and I can now confirm that it is in fact printing a $2 Register Reward without having to buy milk.